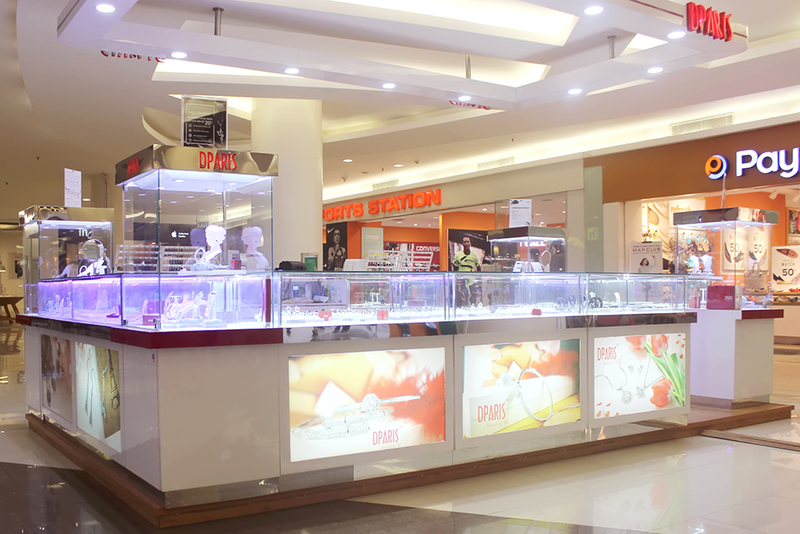 January 2001, Dparis was first established in Indonesia with its first outlet in Mall Ciputra (Mal Citraland). Dparis was established by specializing it self in Silver an Silver white gold plated accessories which at that time, the color of silver had been the world global trend. To answer these world global trend Dparis is now present by developing more variation of product such as Titanium and Steel for the satisfaction of customer and the concept of interior-designed outlets, making the customers feel warm welcome. The Presence of Indonesia women would be more fulfilled her need for accessories to complement their daily and as supporting more interesting and beautiful appearance, in accordance with the mission of Dparis “Beautify U”. Until now, Dparis has had 40 outlets spread in almostlarge cities in Indonesia. Such as Jakarta, Depok, Bekasi, Tangerang, Surabaya and Palembang. The growth took place within a relatively short time due to the high demand from the public. Currently, Dparis is the only well-known brand of Accessories in Indonesia and the only brand of Accessories that has life time product guarantee and been able to penetrate the market almost in all large cities in Indonesia.